Need to escape the city? Then join us for one of our excursions into the wilds of Tennessee! We will be offering day hikes of varying difficulties as well as overnight and multi-night trips. No previous hiking or camping experience needed! 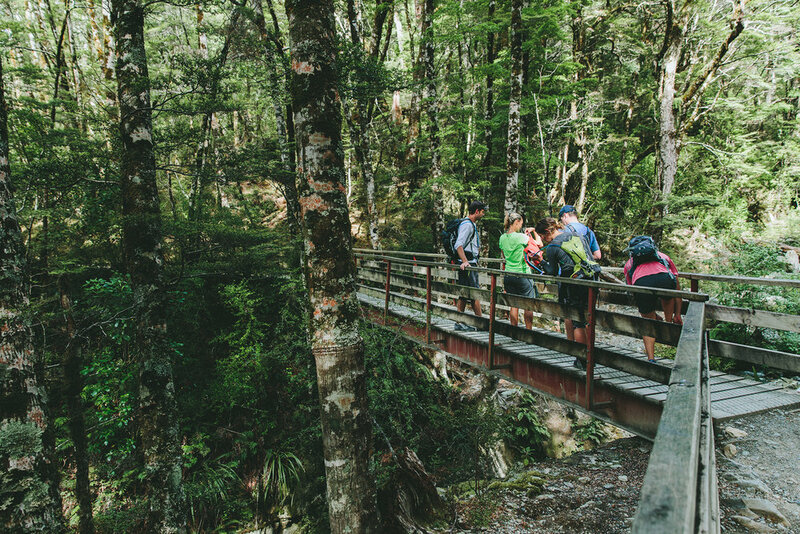 You will learn proper hiking safety as well as tips to make your journey the most enjoyable one it can be! Please message us at ntmwilderness@gmail.com for more information! 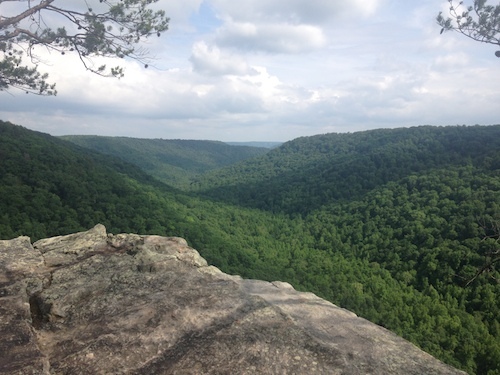 In the Advanced Hiking course we will be taking you to some of the most beautiful, scenic places that Tennessee has to offer. 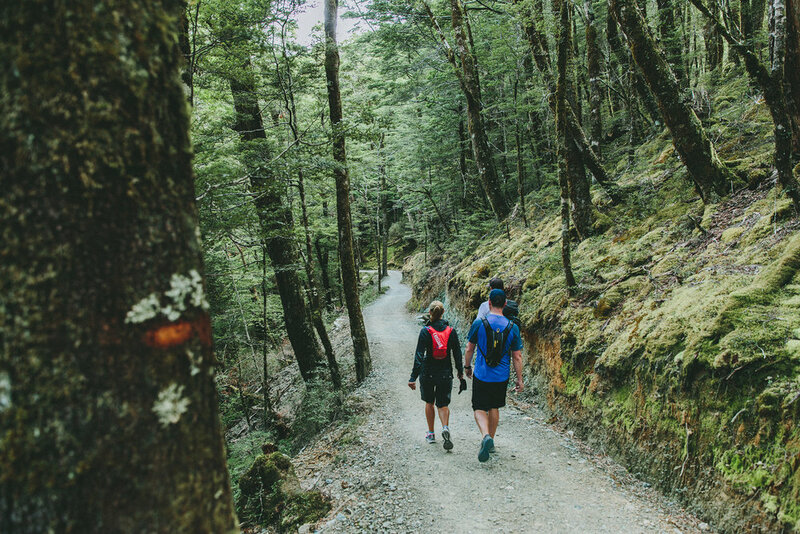 On these multi day hikes you will have the opportunity to learn the basic skills necessary to safely and respectfully navigate the trail systems.